Signup for the Lost Sector Online beta is now open! We suggest you register as soon as possible. 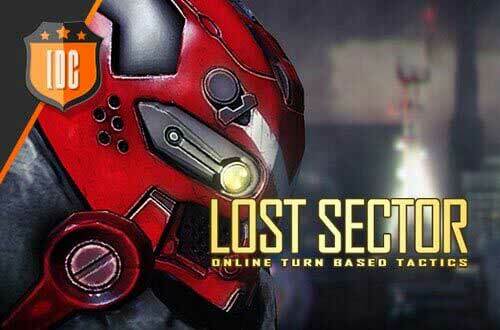 You only have to enter the Lost Sector Online official website and click on "Beta sign up". You'll receive an Email to the indicated address so you can verify your account. It's as easy as that! That aside, you can check out our new website with exclusive wallpapers, screenshots to show you the scenery, videos and much more! Don't hesitate to leave a comment in the forum if you have any questions or just want to share your opinion.